Brisbane has an ageing population. Increased housing choice and opportunities for ‘ageing in place’ are keenly sought after by the city’s older residents. This fact was recognised in the Independent Recommendation Report of the Lord Mayor’s Taskforce into Retirement and Aged Care produced in December 2008. The report recommends that opportunities be provided to “meet changing needs, including housing needs, associated with ageing within local communities” (Lord Mayor’s Taskforce into Retirement and Aged Care, 2008:6). Lower Oxley Creek South Neighbourhood Plan (if on a site 3,000m2 or greater). The Residential Care Facility code supports development that is located in higher density areas and within easy walking distance of high-frequency public transport. Do you need a Development Advisor or Town Planner for your next development? 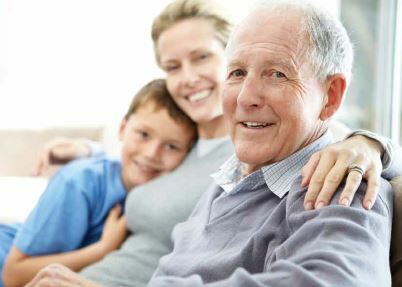 Call (07) 3319 4933 and speak with one of our experienced planners today about the town planning requirements for retirement and aged care facilities in Brisbane or to assist you in due diligence assessments.